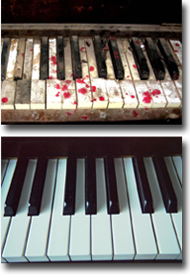 "Marty Busch is the first person I call when I need something done with my piano. I'm completely satisfied with his work and really appreciate his honest business ethics." 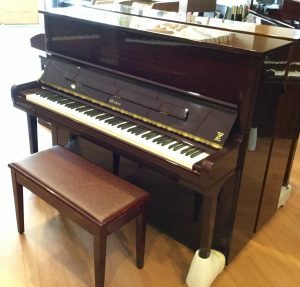 Each note in a grand piano has more than 35 points of adjustment, totaling more than 3000 regulation points for the entire piano.